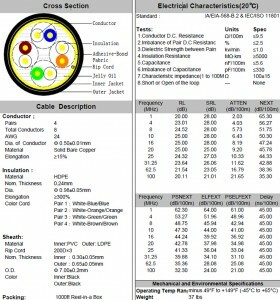 DC-1020 is high quality outdoor Cat5e cable. Features double outer jacket, 4 Twisted pairs of 24AWG wire with LDPE + Gel. 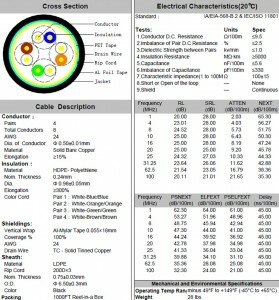 Excellent or use in any outdoor/direct burial application of networking, data transfer and phone lines. It supports 10/100/1000Mbps. Additional Discounts apply to orders of 10 or more! 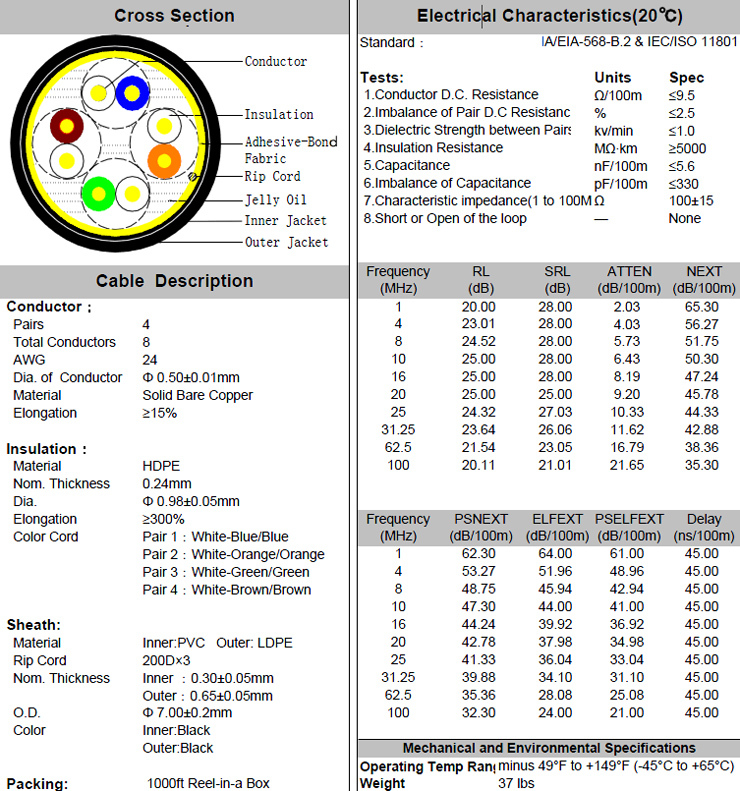 DC-1021 is high quality outdoor FTP (Foil Twisted Pair) Cat5e cable. It features 4 Twisted pairs of 24 AWG wire with Al foil shielding and drain wire. Excellent for use in all outdoor applications of networking, data transfer and phone lines. It supports 10/100/1000Mbps.